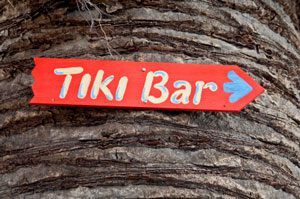 Tiki bars are back in a big way, and there’s no shortage of places to get your fix. From New York City to Los Angeles, with a few surprising stops in between, here are 9 spots that will whisk you away to a tropical paradise via an umbrella-bedecked rum-cocktail express. This week’s drinks news roundup: the ritual of English tea time, a local’s guide to Nola, and some of the best highballs of the season.